Did you realize that Americans purchase more than 6 million existing and newly constructed homes every year? To most people, owning a home gives a sense of pride, it is a sign of stability and wealth. Home ownership is still considered by many to be the great American dream. When looking around to buy a home you will probably have a number of different properties in mind you are attracted to, that are in your preferred area and price range. Once you have narrowed down your selection of houses you are interested in you are going to make a bid to buy it, right? But, have you thought of having a pest inspection before making an offer? Professional pest inspectors from Pestworks advise you to have the home you are planning to buy, thoroughly checked for wood destroying pests before committing yourself to the purchase. If there were any pest problems of this kind in a house you are planning to invest in, it would have a significant bearing on the value of the property. But most importantly, it could be the bargaining chip you need, to get the price of the home substantially lowered. The following are just some of the ways a pest inspection can help you when buying a property. Finding out about a pest infestations and damage before making an offer on a home can save you a lot of headaches. 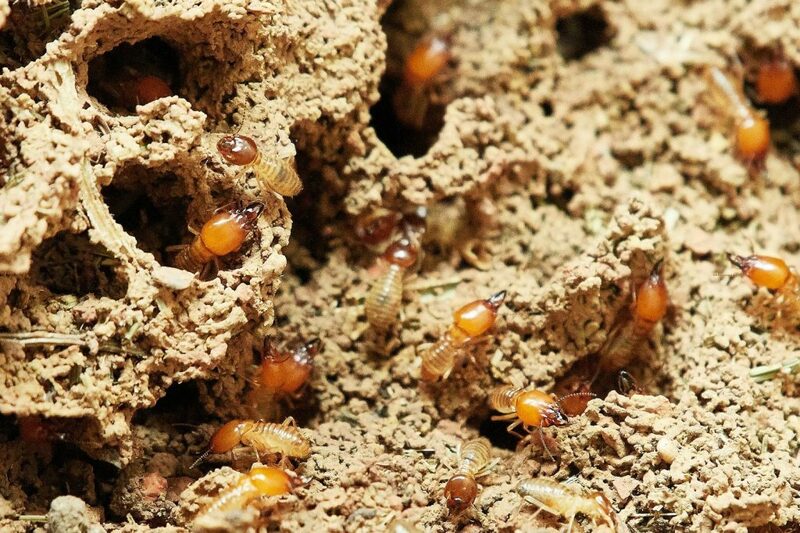 Most first-time home buyers fail to realize just how difficult and costly it can be to get rid of pests such as termites and how expensive pre existing termite damage repairs can be. Rushing through the home purchasing process without an inspection can lead to a case of buyer’s remorse. Instead of putting yourself in this type of compromised position, you ought to work with pest control professionals. They will be able to pinpoint issues and let you know what should be done in terms of adjustments and rectifications. 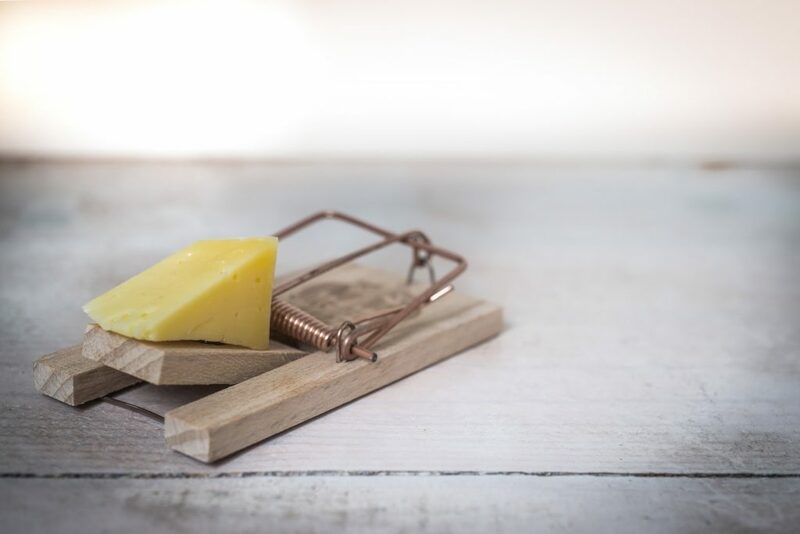 When it comes to negotiating, often pest problems in a prospective home purchase can put you in a position of power. If the pest control company you hire to inspect the home does find pre existing and current pest issues, especially live termites and termite damage they can provide an estimate of what it will cost to address. Once you have this information and written report, you can let the owner of the property know, that your offer is based on the fact you will be facing additional costs when the transaction is finalized. In most cases the vendor will consent to lowering the price if you agree to handle the pest control and repair costs that are required. Most people who are eager to sell their home will have no problem making this type of deal. One of the most important questions you need to ask a pest control professional after they have discovered a problem in a prospective home purchase is how these critters are getting in? Unless the entry points are found it may be difficult to get rid of these pests. If there are large cracks in the walls or the roof of a home, they can contribute to other problems over time. Not only can these lead to more serious structural issues, but they can also provide a perfect entry point for termites and all other pests. In some instances, the damage to a home may be so severe that making an offer on it may not be a good idea at all. This is why consulting with a building inspector and pest control professional is essential. Before hiring a company to inspect a possible home purchase, you need to find out more about their experience level. Ideally, you will want to hire a company that has been in the business for a number of years. Generally, the more experience a pest control company has, the more thorough and accurate the report you receive will be. Whether you are an experienced property purchaser or a first-time home buyer, it is critical weighing all of the options you have before making an offer. While finding an appealing and pest-free home may be time-consuming, it is well worth the effort and money you invest.